I ordered LV-GB Complex by Designs for Health a while back after experiencing acute gallbladder attack symptoms, which are hereditary. These capsules helped to manage it, as I did not have the means to go to the doctor at the time, nor did I want to have my gallbladder out, which is what they would have suggested. They always do. I did have to cut the dose down from three capsules per day to one a day, at dinner time as I had vitamin B overdose symptoms of extreme itching and tingling all over my body. I was also taking a multivitamin with a lot of Vitamin B in it. This capsule, along with diet modifications, made gallbladder symptoms disappear. 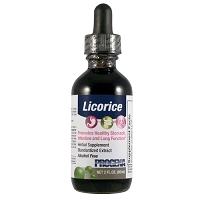 I have used it for attack symptoms since, and symptoms are much quicker to disappear. I keep a bottle on hand just in case. 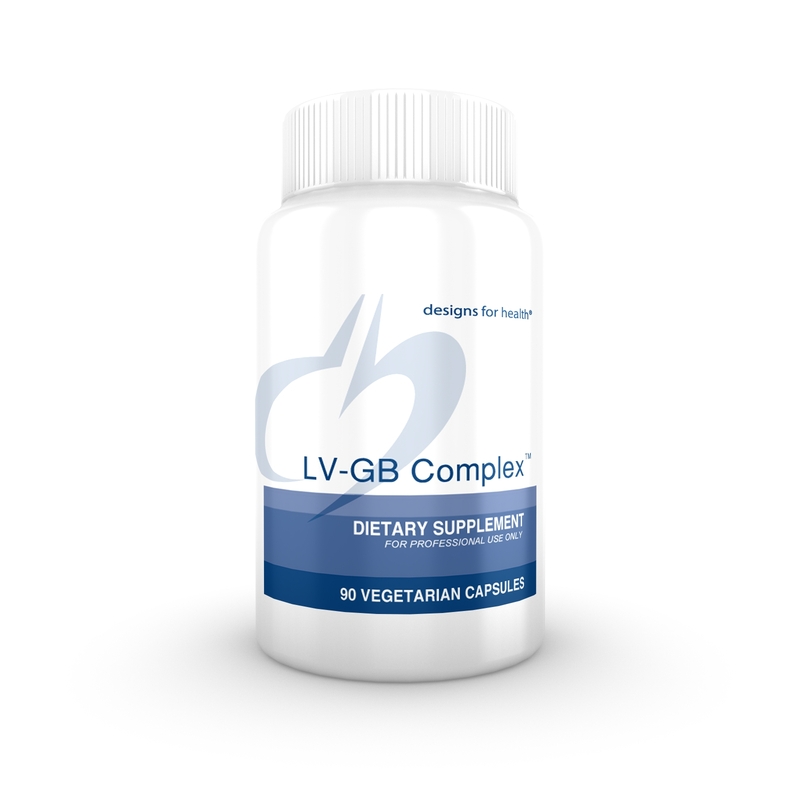 LV-GB Complex™ provides support for liver and gallbladder function by providing lipotropic substances to aid in the elimination of fatty substances from the liver, as well as promoting proper bile flow (L-methionine, taurine, betacarotene, ox bile and inositol). Critical catalysts of hepatic detoxification enzymes are also included (vitamin B12 and the pyridoxal-5-phosphate form of vitamin B6). 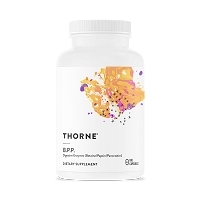 These are mixed with a combination of hepatic (aid the liver) and cholagogue (aid bile flow) herbs such as milk thistle, artichoke, and beet root for optimal processing and elimination of toxins. Milk thistle (Silybum marianum) is a well-researched protective herb for hepatocytes, and has even demonstrated the ability to promote the regeneration of liver cells in subjects with hepatitis and other liver disorders. It can also aid in the flow of bile to promote optimal gallbladder function. Beet root (Beta vulgaris) is a valuable source of betaine (trimethylglycine), which can act to reduce fatty infiltration and degeneration of the liver, as well as help to thin the bile for improved gallbladder function. LV-GB Complex™ is designed to also support optimal digestion and assimilation of essential fats and fat soluble vitamins, making this formula appropriate for patients who have had their gallbladder removed surgically and patients suffering from skin disorders. Who Should Take LV-GB Complex™? Patients without a gallbladder, patients needing to improve liver or gallbladder function, those with inability to handle fatty foods and those with bloating, gas, GI distress, or skin problems. 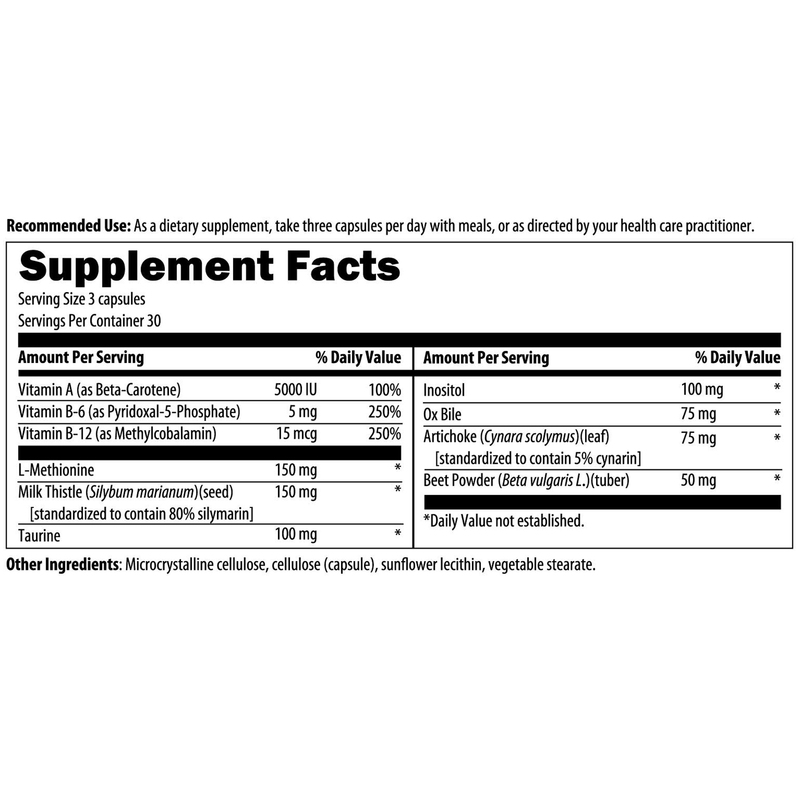 This synergistic formula will aid fat digestion and improve absorption of fat-soluble vitamins. 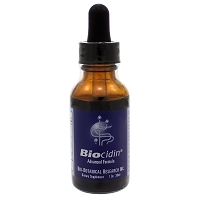 This product is excellent for detoxification support. Who Should Not Take LV-GB Complex™?